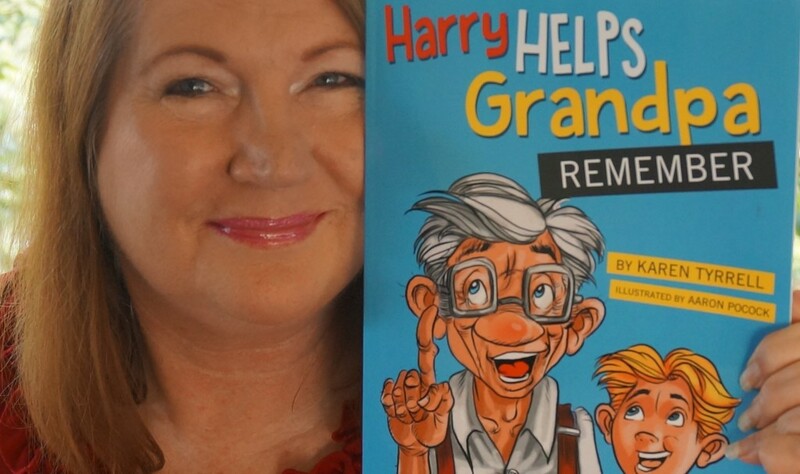 ‘On Grandparent’s Day, Grandpa becomes confused and lost… He couldn’t even remember Harry’s name… Then Harry discovers clever ways to boost Grandpa’s memory. 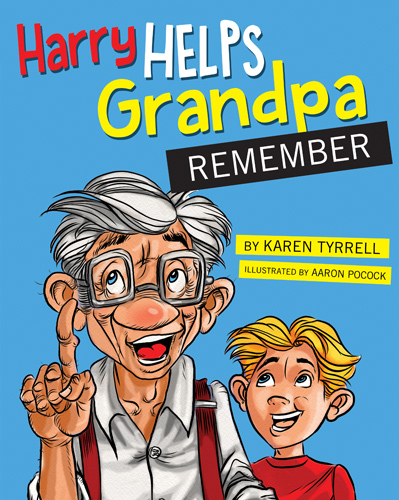 Harry Helps Grandpa Remember by Karen Tyrrell, illustrated by Aaron Pocock, edited by Penny Springthorpe (ex-Penguin editor), designed by Book Cover Café, Publisher: Digital Future Press. Harry Helps Grandpa Remember will be presented as a FUN interactive children’s pantomime with surprises galore. 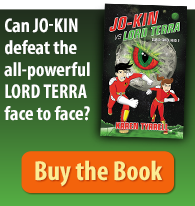 At the launch, Writer friends will play characters, hamming it up with FUN costumes, over-the-top expressions and acting. Later kids will complete FUN activities … puppet making, join the dot-to-dots and a whole lot MORE. PLEASE find June 20th in your calendar and write Harry Pantomime in RED! 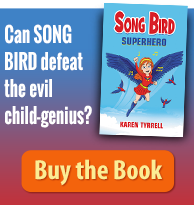 Will you help me raise awareness of dementia through humour, compassion and HOPE? You can’t beat a good panto and this should be interesting in the way it will engage the kids. On with the show! hey Steve, Its going to be a Blast. Lots of costumes and hamming it up. 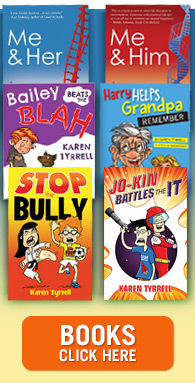 FUN galore! Congratulations, looking forward to the event. Will be sharing on our page for you.